I am a therapist who understands that life can be difficult, but I also truly believe that we can create lives that are joyful. Learning how to balance those two different experiences can be hard. Understanding and accepting the pain we experience in life, while at the same time celebrating the wonderful things is incredibly important but surprisingly, not always easy do without help. Some people think we should be able to handle struggles on our own, but I believe that to experience a good life, we sometimes need help. Counseling is an incredible way to create your best life. My job is to help you figure out how to live this life. My belief is that you have the ability to know how to make these changes, I do not have the answers to your situation, but I do know how to support you in figuring out how to live your best life. I use evidence based methods in order to provide you research proven guidance. Cognitive-Behavioral Therapy with a focus on Acceptance and Commitment Therapy uses acceptance and mindfulness strategies mixed in different ways with commitment and behavior change strategies to increase psychological flexibility. The objective is not elimination of difficult feelings, rather it is to be present with what life brings us and to move toward valued behavior. Providing the services that best suit your needs is an important part of successful therapy. Our first goal is to understand what you are dealing with and what you would like to work on. Strangely enough figuring that out is not always an easy thing to do but Mindful Life Counseling Center is here to help people explore what will make them happier. Sometimes it is helpful for people to dig in and discover who they are, learn about their personalities, values, and temperament, as well as developing their strengths and managing (while still accepting) their weaknesses. Mindful Life Counseling Center offers evidence based assessment measures to provide clients a deeper understanding of self. It is important for a therapist to understand that everyone is unique and one size fits all does not work for helping people live their best life. 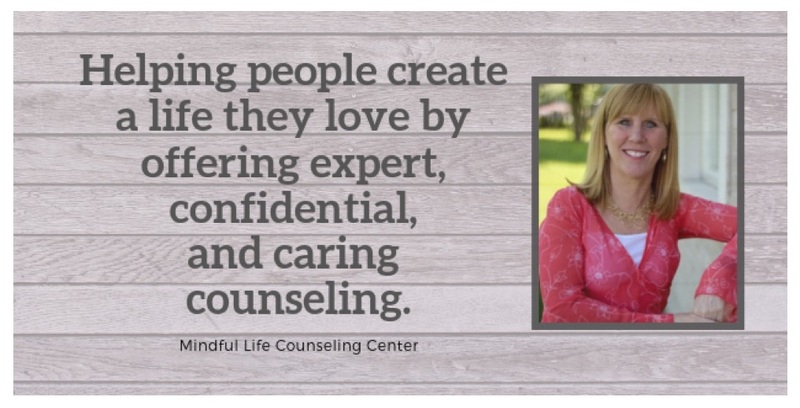 Valuing the individual with respect and professional support is the standard of care at Mindful Life Counseling Center.